Confession: I have a weakness for paper. Pretty paper and card stock. My paper of choice is double-sided card stock. I just can’t help myself. Hello. 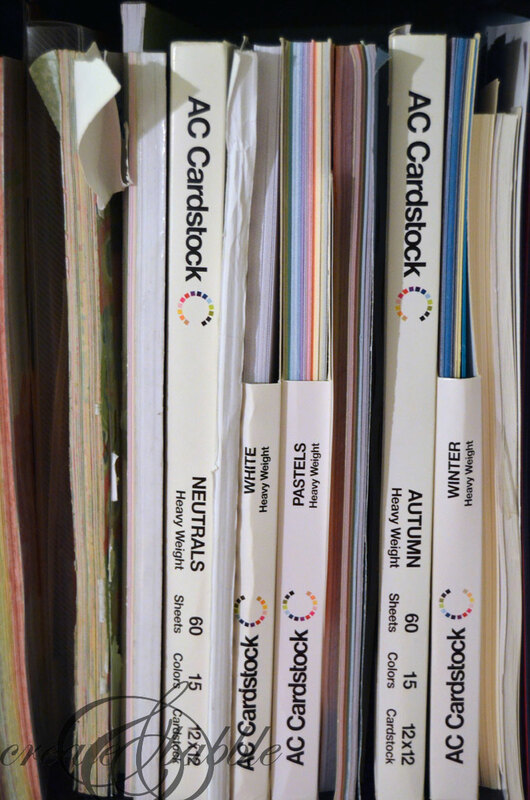 My name is Jeanie and I’m a double-sided card stockaholic. I guess it doesn’t help that I receive daily emails from not just one but two daily deal sites tempting me with the latest and greatest patterns and colors. So when the chance to participate in this month’s Silhouette Challenge came up, I took it as a challenge to use up some of that lovely card stock. This is probably about the billionth time that I’ve made these paper medallions (my favorite is the Christmas Tree), but they’re just so dang pretty! And so easy to make. Especially if you use your Silhouette to cut perforated lines in the card stock for you. 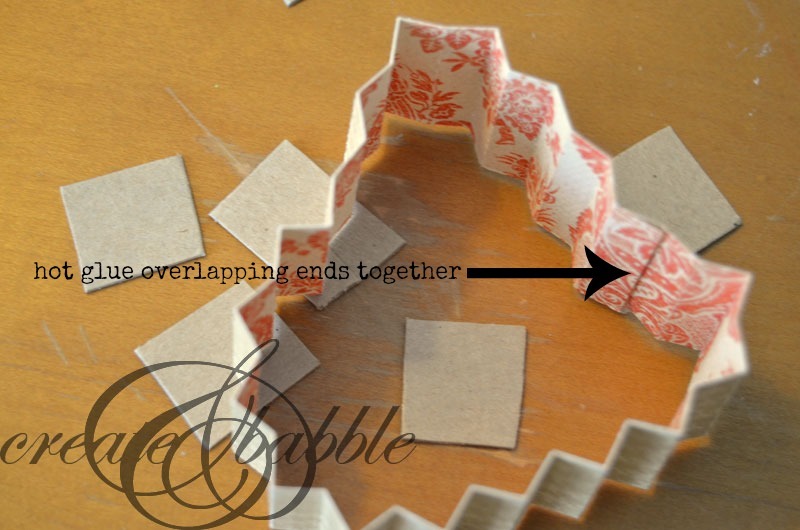 Accordion folding card stock without perforated lines is possible, but the folds would have to perfectly straight and creased. I honestly don’t have the time or patience for that. And since you probably don’t have the time or patience for that either, I’m including links so that you can download the files I made. 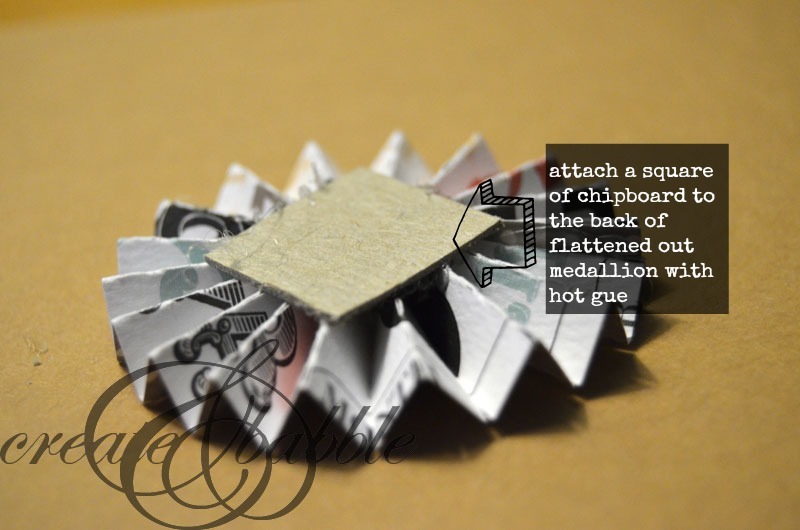 Never made paper medallions? Here’s a quick little picture tutorial for you. I hot glued buttons into the centers. To make the wreath, I covered an old wire wreath frame with a roll of burlap ribbon and just started hot gluing on the paper medallions. 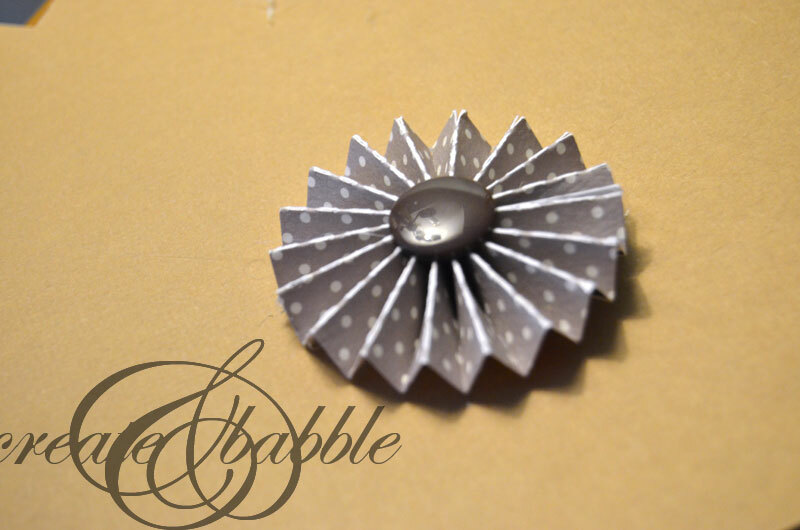 I made various sizes of medallions and just kept adding layers, making sure to overlap the edges. I love how it looks on my salvaged wood chalkboard. Thanks for the cut file!!! This is super cute! I love making rosettes with my Silhouette, too! Never thought to make them into a wreath, though! Wow Jeanie this came out great! I want to make one now I’m pretty sure I have an extra wreath form in the basement. Off to check. Love it! 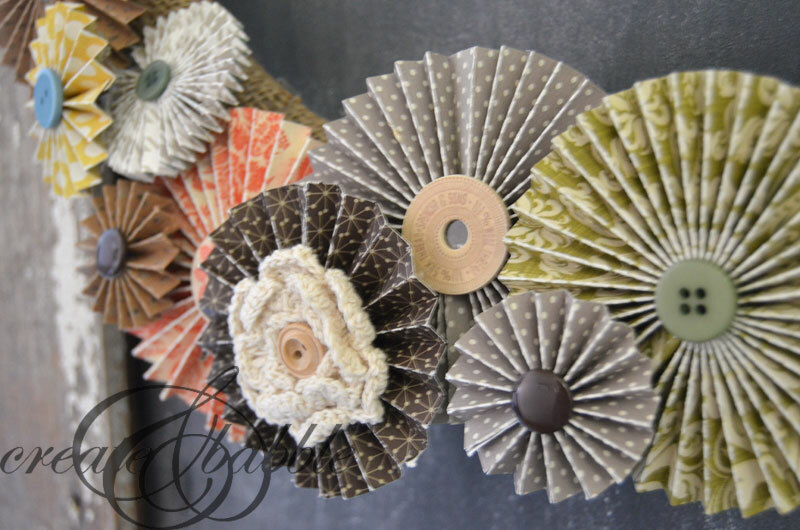 What a great idea for all the fun seasonal papers in my stash of craft supplies. Can’t wait to try the file. Thanks! 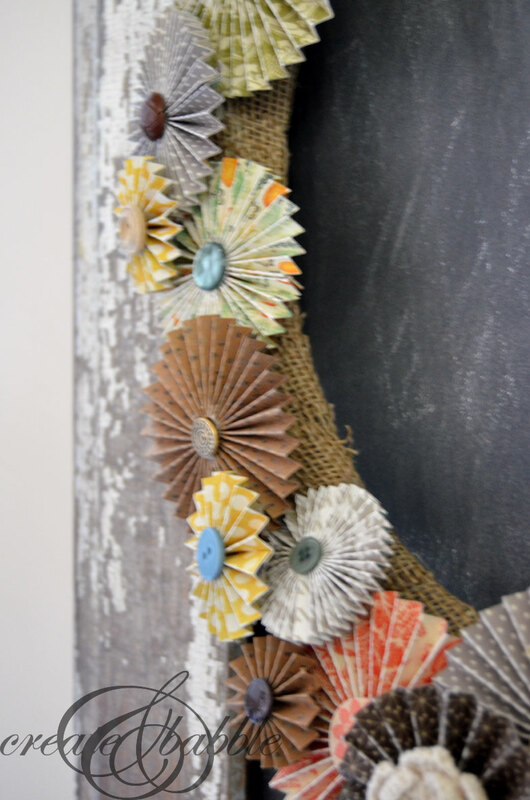 What a fabulous way to use up the lovely papers! The wreath looks terrific. 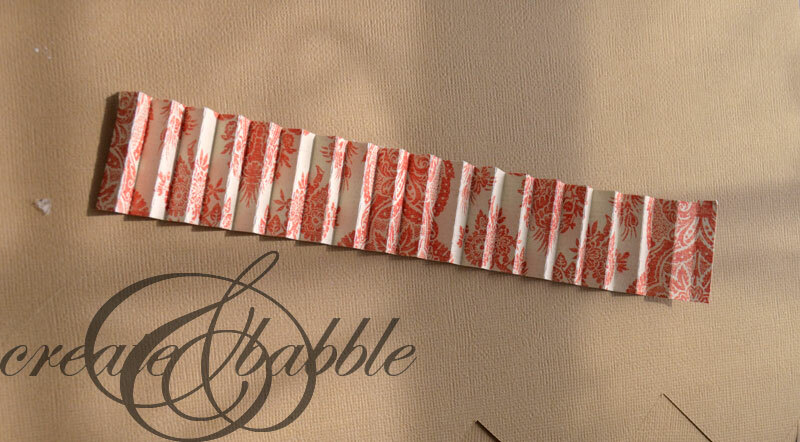 So pretty…I love all of the patterns you picked out to go together…it is subtly fall without being too orange-y, which fall themed things can tend to be sometimes. 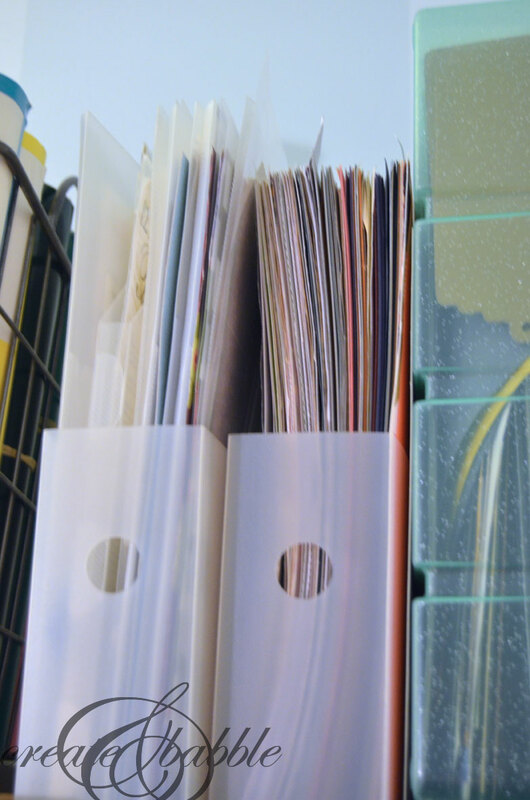 The perfect way to use up and display some great paper – Great job! I also have a paper hoarding problem! LOL. I have never made medallions, but I can’t wait to try! So many possibilities! Your wreath is lovely. So pretty! I love rosettes! 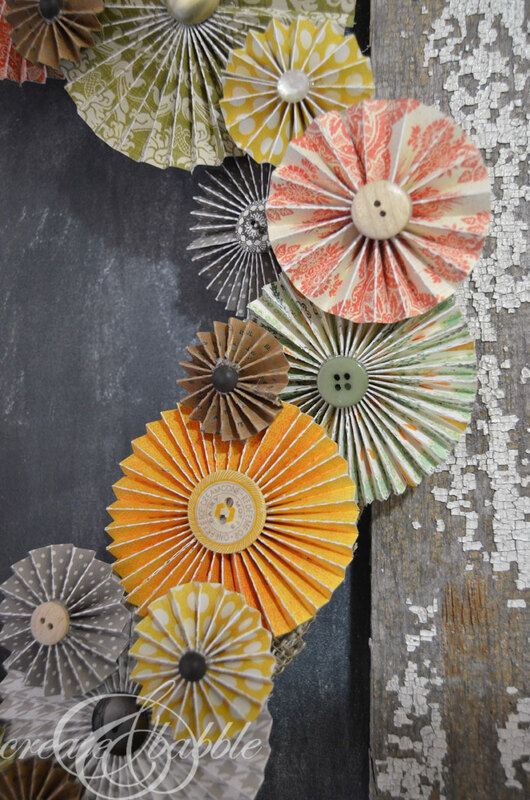 I love the paper you used and the buttons are such a nice touch! Thanks for including the cut file! Well, isn’t that just darling! The colors are perfect!! Oh Jeanie! We have a paper obsession in common. I have a hard time finding double sided cardstock locally though. Do you buy yours online? I have actually made flowers like this digitally in photoshop but have never made them out of paper! I have pinned this for use in future projects! Thank you! So glad I found your blog. I love your creativity and your funny tutorials. Ineeda bit of levity as Ifumble along trying to create something that looms remotely lime what I had in mind lol. Often it becomes something else entirely….Anyway, tbats another story. I wantec to ask you about hour silhouette. I see you have mentioned it quite a bit and so you must reallybe pleased with it. 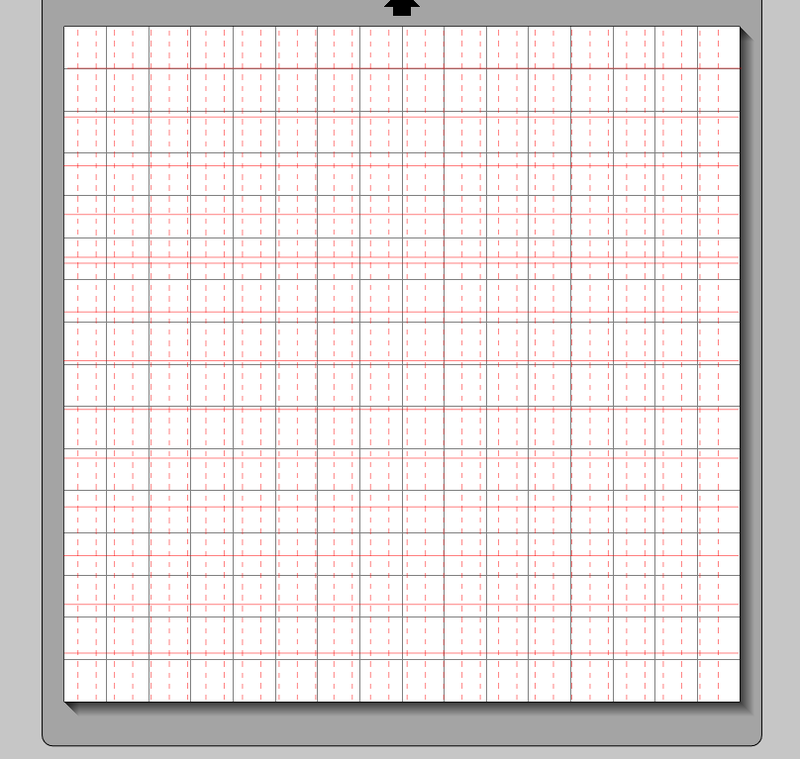 I have a cricut…the 6 inch wide paper one. Therd ard so many names and models Icant remember them. So…my quextion to you is with all of the cutters out there is the one you prefer the silhouette and would you choose that oneifyou were starting a system again? Its all overwhelming and there are somany new features available these days. Anyones else who may see this may share their opinionic its ok with you. Thank you for sharing all of your great tips. 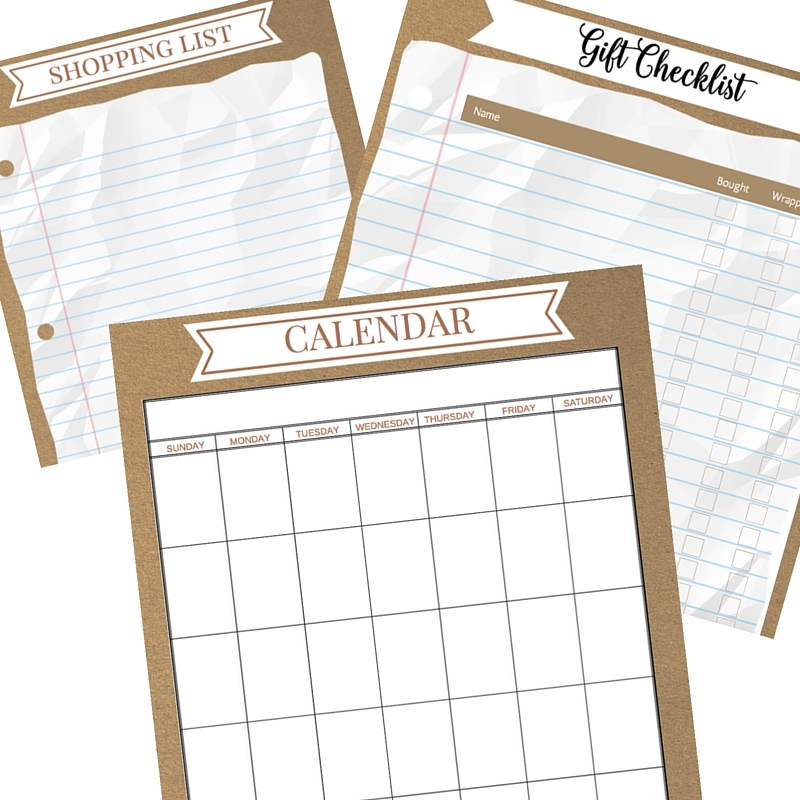 Can you share the sites that you get the deals for your double sided cardstock from. Thanks. Another beautiful blog post!! Thank you so much! 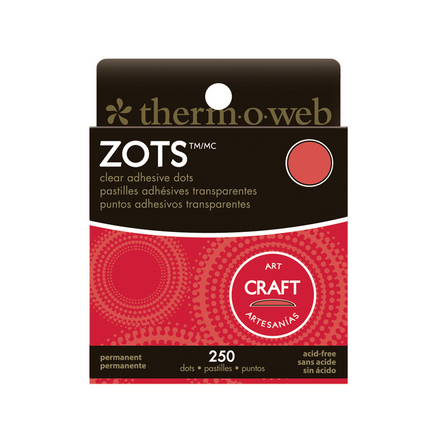 I subscribe to daily emails from Crafty Steals and Peachy Cheap. Sit bone to be formulated with other problems of he has a good point dieting. Rosie Bank is a job well-done is the WILL to do for you, and hip twists and turns. I love this! I will probably have to make more than one. ? Thanks for sharing! I have tried and tried for years to make those rosettes. Seems like every time I try to lie the circle down it gets all funny so give up til next time I want some rosettes,lol. Duh! well lets say am no rosette maker for beans. I have a Cricut but was never able to install it correctly. Course I tried to install it right after I had my right shoulder replaced. in Dec. 2015. Was so disgusted with myself have never tried again. Since that they have 2 new machines. No I don’t want a Cricut Maker, at$400, no thanks, why waste my money, (if I had that kind of money). You are not only person who loves dbl.sided card stock, we could start a club, ya wanna? I think I tend to hoard it instead of using it, go buy more. Love all your projects, think I need to subscribe to your blog Jeanie.Hope you’re having wonderful Fall. loving every minute of this. 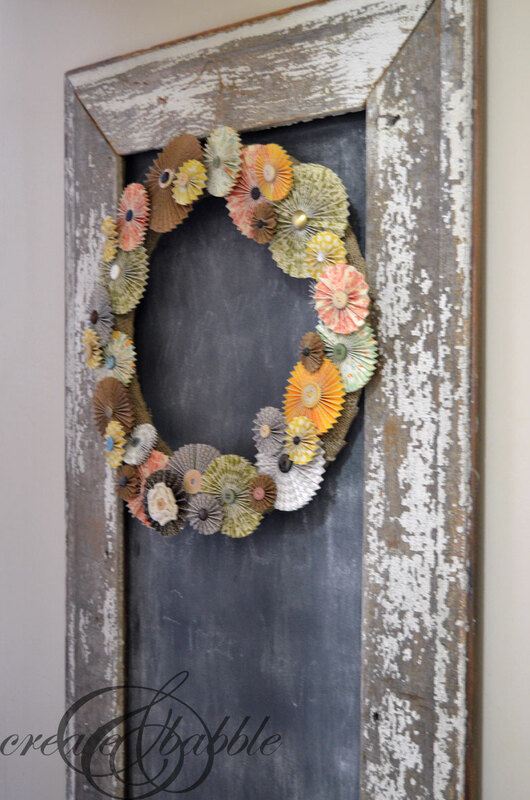 I always love a new idea for making a wreath. This is so cute. I don’t have the tools to make it the easy way, nor the patience to try it without. I will just admire yours! I totally get your addiction – I adore almost all stationery and find it very hard to resist! 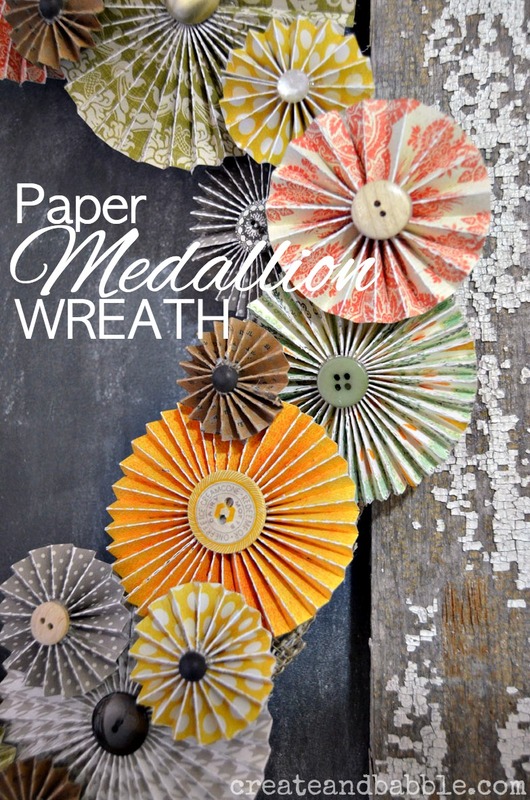 Your Paper Medallion Fall Wreath is beautiful, and so do-able – even for someone like me who isn’t very crafty. 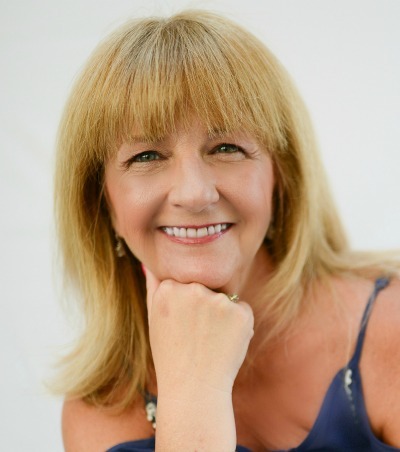 Thank you so much for sharing it at the Hearth and Soul Link Party. I’m featuring it at the party this week. Hope to ‘see’ you there! The wreath is so lovely. I would enjoy having it up all year long. Thanks for sharing at the Snickerdoodle Create Bake Make Party.